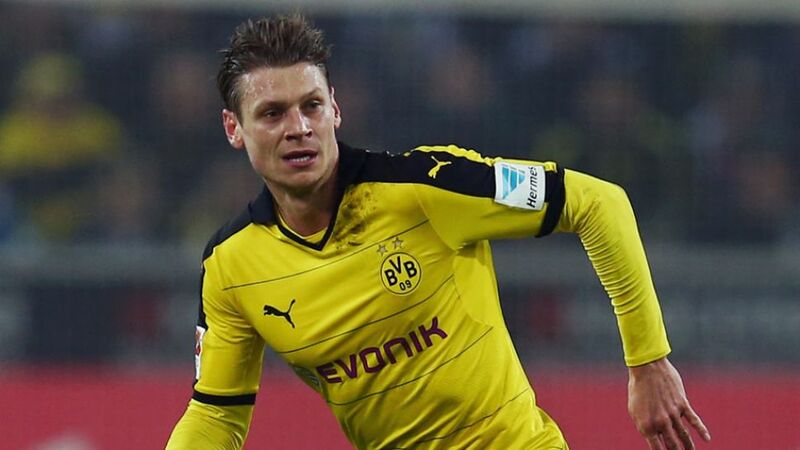 Borussia Dortmund right-back Lukasz Piszczek has signed a one-year contract extension through to 2018. The 30-year-old Poland international, who joined BVB from Hertha Berlin in 2010, has made 144 Bundesliga appearances for the club to date, nine of which have come in the current campaign. Second-placed Dortmund are next in action at home to FC Ingolstadt 04 on Saturday afternoon. Click here to find out more about the #18towin competition!